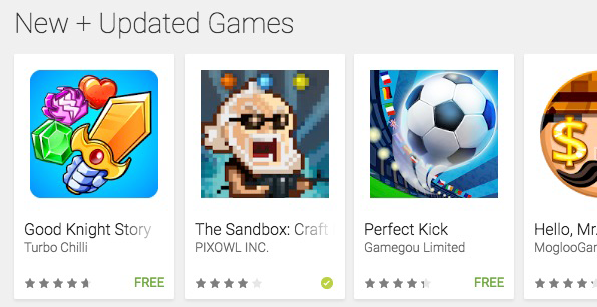 The Sandbox Android Featured in Best New Updates! Our new update of The Sandbox on Google Play is available . Arnold is back! Fight your way to make our controllable action pixel character survive through 2 intense campaigns of 18 levels in total. Good luck!